Northwestern University Feinberg School of Medicine and Ann & Robert H. Lurie Children’s Hospital of Chicago (Lurie Children’s) are large and complex institutions that can be difficult to navigate. 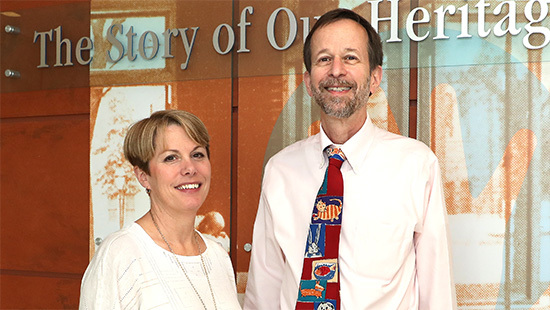 The mission of the Office of Faculty Development, within the Department of Pediatrics, is to create a supportive environment and provide easy access to helpful resources. We hope our efforts assist faculty members in setting and pursuing paths to successful, fulfilling careers. The Office of Faculty Development offers mentor consultation, advice on building a mentoring team, referral to resources outside the Department, review of promotion portfolio, sounding board for academic issues. Learn more about our office and how we can assist you via the links below. "We strive to ensure faculty have satisfying and productive careers by providing them with the necessary resources to be successful." Browse our list of resources that’ll strengthen your skills. We help faculty find a mentor and develop a career plan. We’ve recruited a roster of faculty to coach you through a number of issues. Learn more about these processes and how our office can assist you in advancement. We offer a formalized onboarding program for new faculty to make the first days and weeks in your new environment a little less overwhelming. 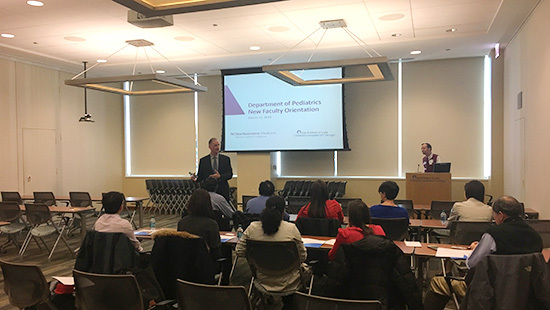 We hope to present all new faculty with a consistent, thoughtful and helpful orientation experience and supplemental reference material to make for a smooth transition into the Feinberg and Lurie Children’s communities.